Bringing a large group to campus? Group tours are held most weekdays year round. 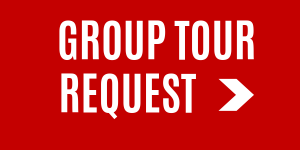 Schedule a Group Tour now. Want to make an appointment to take a tour of the Navarro College Corsicana or Waxahachie Campus? Student Recruitment pride ourselves in offering small and personal campus tours to prospective students and families. Space is limited and reservations are required at least one (1) week in advance for all campus tours. NOTE: Navarro College currently does not offer individual tours on weekends at this time. 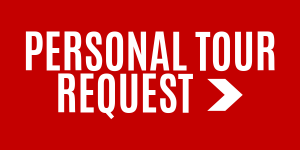 Each prospective student should complete this form to request a campus tour. Please be aware housing is only available on the Corsicana Campus. If your desired tour is less than 48 hours away, please give us a call the Navarro College Student Recruitment Office at 903-875-7343 to confirm availability. Monday – Thursday: 10:00 a.m. & 2:00 p.m.